next post: not so random cover. january 25, 2008 at 23:48 by felix. the title picture a picture on this page. 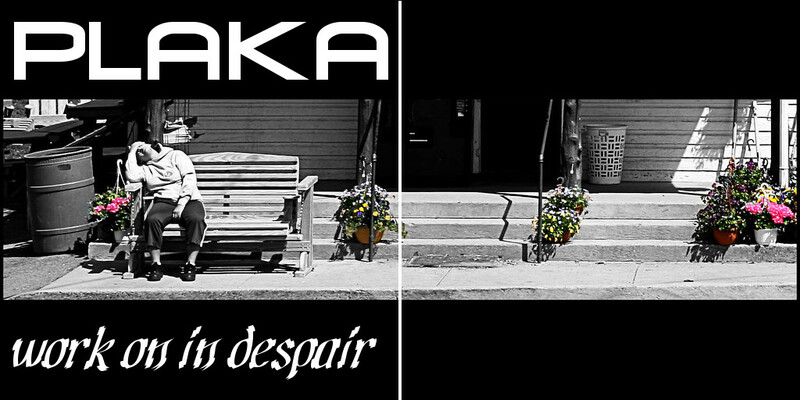 it’s work on in despair by plaka. the photo is this one by lynnmwillis. this image is, as the original, under the creative common 2.0 generic license. Cool treatment of the picture. Very creative.